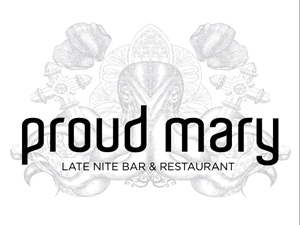 Proud Mary is a late night bar & restaurant in Glasgow Queen Street. Downstairs is Glasgow's first table tennis bar with 6 private tables available for event bookings or just a cheeky game & pint. We have an expansive beer garden, a late night restaurant with a simple, modern menu & music from the best in the city with DJs & artists from across the board playing anything from Frankie Knuckles to Frankie Vallie. Sorry, but we have no upcoming events for Proud Mary. If you know of an event taking place at Proud Mary or anywhere else in Glasgow tell us about it and we'll list it on the website, for free!